They truly have taken this to the next level and it’s pretty obvious that they straight up do not care. 50 tickets per dungeon run is terrible, but the cost of the rune in conjunction with that is nothing short of a giant F___ You. It will take about 20,000 stamina to get those tokens, and that is on top of buying silver keys. No thanks, I think I may actually pass on my first calendar event. Every day more people stop playing this game. That should be enough for you guys to change your ways. Yeah paying is pretty much mandatory now. What happened to apps that paying helped but didn’t actually make you op. Why does every company always go for money now? Stop being greedy and fix your game. There comes a point when the cause of some major issue realizes it's too late and says **** it let's just milk them until the end until there are no more suckers left and THEN we will say our product is dead. They're at that point now where there is no point in acknowledging how terrible everything is or they're working on Dungeon Boss 2 looool none of your progress from the first game will carry over and it will feature all new heroes in beta, but you will definitely be able to buy stuff! Sorry this is too fun but it's not like it's just me ripping on them. Really wouldn't spend anymore money though. One day this game will just stop working for everyone, customer service won't answer and that will just be it. Nobody will bother to fix it, the forum will be flooded with "wtf is going on" posts and the game will slowly fade out of existence with all your moneys! Couldn’t agree more with the above. It makes me wonder if Bossfight dropped Big Fish or if it was the other way around. I’ve totally stopped putting money into the game at this point as I believe we are in the decommissioning stage of Dungeon Boss. The new customer service is terrible. I have a week old ticket in with no response right now. There is almost no communication on the forum anymore. I’m almost certain there is a new project in the works and the sales from Dungeon Boss at this point are funding it, or at least offsetting the costs. I read these and smile for none of it bothers me any more, yet I weep for my former fellow players. If there is a new project like so many seem to think, I will not be getting it. Bossfight broke faith with the player base. I was burned and all the money I spent along the way was a big waste, I won't get burned again. I say we flood the new forum / reddit of whatever new title is coming out, and relay them the story of how Dungeon boss was eaten alive by the P2W leeching presence of the EA heads at both Boss Fight and Big Fish, even if its extremely obvious that the next game is a cash grab. A last sort of coup d'état from us as revenge for firing a gun into the mouth of Dungeon Boss in its entirety. I want to thank BF. I always thought of these calendar events as money grabs. However this calendar is setup so that even whales should not be tempted to spend. 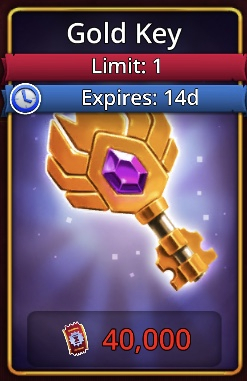 I finally realize that the bronze keys from the daily quests can be useful. Is this a remake from a previous game? I searched this out of curiosity and it has been, but is no longer available on app store or google play. I thought maybe it was run into the ground and they never updated their website. I know people who were invited to try it pre-release, but as far as I know it has not ever been released yet. We are all still play testing dungeon boss beta. Version 1 to be released soon. I just noticed that the Quick Loot yields the same amount of tickets as a manual run too. You guys are going full steam to alienate your long term players who never minded spending some money consistently, aren’t you? It’s kind of funny how they don’t know how to do a money grab. They are turning whales into free to play players. Or they just used their free gold key to get 20 tokens and unlock her. @joel @xtmn8r - Bravo Dungeon Boss on another crappy PTP event!!! 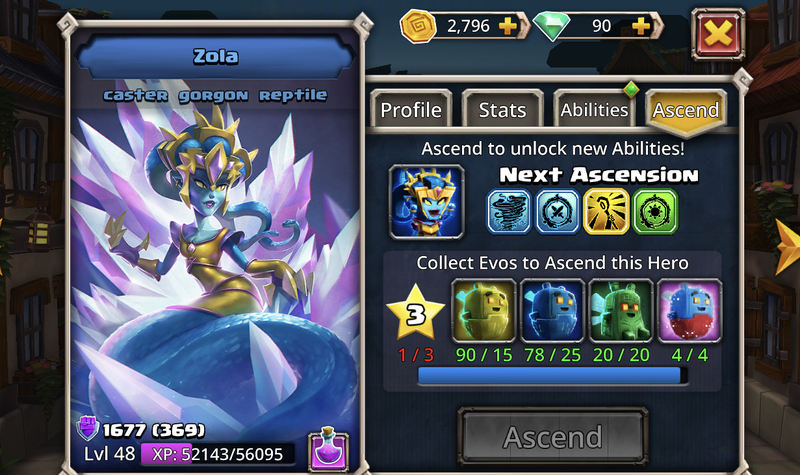 Massive cash grab, low payouts, ridiculous amount of tickets required to purchase anything of value, cannot FA Zola unless she is 5 stars, no special heroes appearing in the heroic summon anymore, etc. Another event that I will not give my all to because frankly it’s not worth it. You’re losing players everyday. I would think you guys would finally wise up but I guess I was wrong. Hi ! I love the game, and since I unlocked the 4 reptiles, I only play that! I was really hyped when I saw Zola. I bought Zola's loot pass, and I did not regret adding it to my team. But I must admit that having 5 stars for FA Zola and who must put at least $ 100 CAD to have 3 stars and $ 300-400 for 5 stars are completely ridiculous! I like to put a $ 20 a few times but now it's downright robbery! I can not believe that everything is so expensive for a mobile game. Even world of warcraft costs less, even if you have to pay by month. I tell myself every day that I'm wasting my time and the game is going to die because Boss fight keeps adding things that ruin their game but when I wait in my other games and when I'm on break at work, I like to play it. 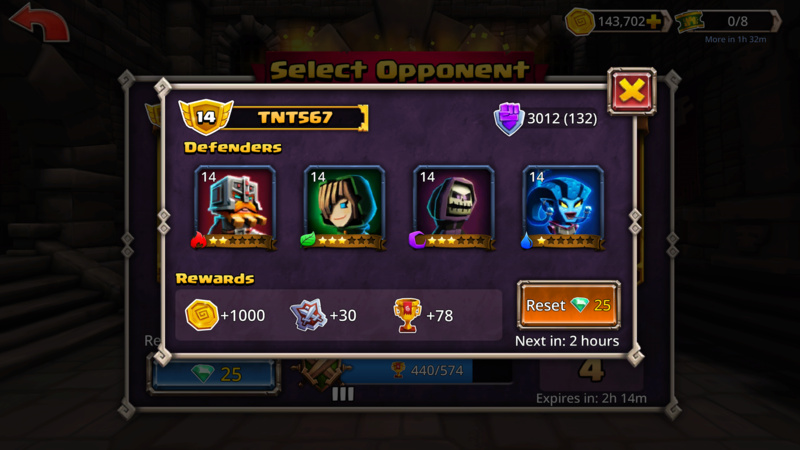 In any case .. RIP dungeon boss ... 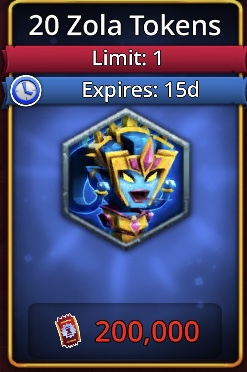 I hope you will drop you ridiculous price and let us enjoy an event without having to spend out 500$ .. GOD This is almost the price of my rent !! !